Available in Washington NC, a good thorough bodywork, client centered. Reasonable rates for 60 to 120 minute sessions, clean & professional setting. Easy to access location when you book with me. I received Training from at PMTI, Silver Spring MD & I have recently located to the inner-banks to be close to family responsibilities from the Washington DC area. I can provide a total body work experience that will leave you feeling like a new person and provide the space to have less physical stress. I am a professional male who has been providing a great service to individuals seeking relaxation, sports recovery and deep tissue work for several years. 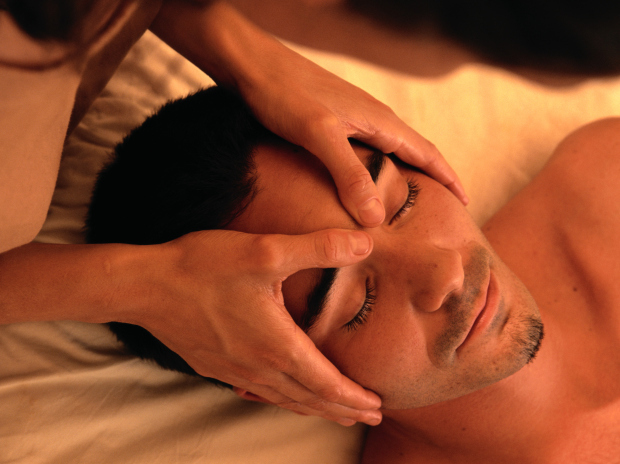 First timers are welcome to explore massage techniques that allow their bodies to relax. I schedule via phone or text. Secure space in a private home with shower available. Hydrotherapy options. Take a Break from the ordinary routine and introduce yourself to your extraordinary body experience.